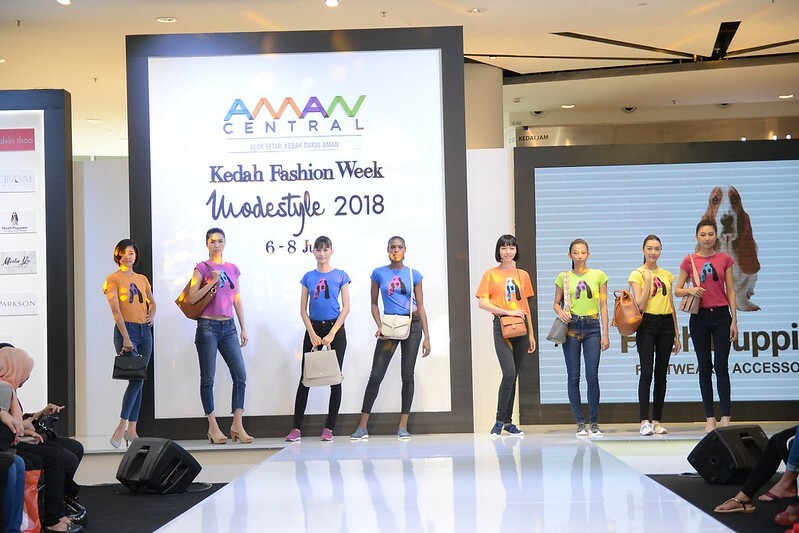 Kedah Fashion Week (KFW) is an annual city-wide celebration of fashion, trend and couture, a state level fashion runway held in Aman Central since 2016. 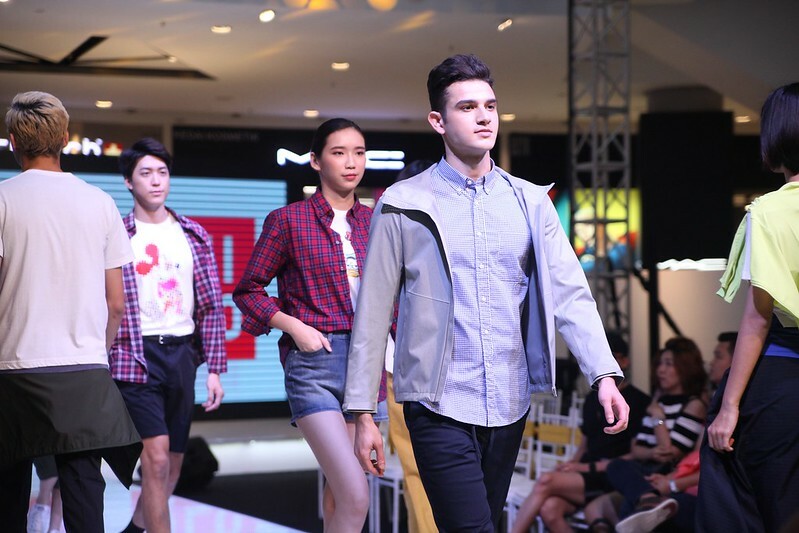 The 3-day ground-breaking event which took place from July 6th – July 8th, doubled up their game by bridging together 12 designers and fashion influencers eminent of the fashion industry, 4 award-winning singers and 2 beauty pageant titleholders. 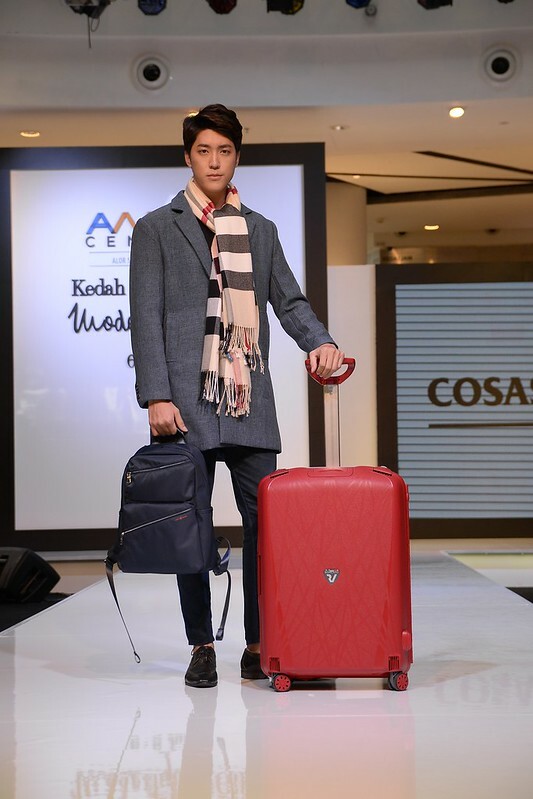 Themed Modestyle this year, KFW distinguishes itself from other runway shows by supporting the mall’s prominent tenants to showcase their latest collections, as well as renowned local and international designers in a move to promote modesty. 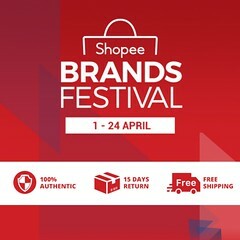 The line-up for the official tenants include UNIQLO, Parkson, Pandora, Carlo Rino, Cosas United, Hush Puppies and Obermain. 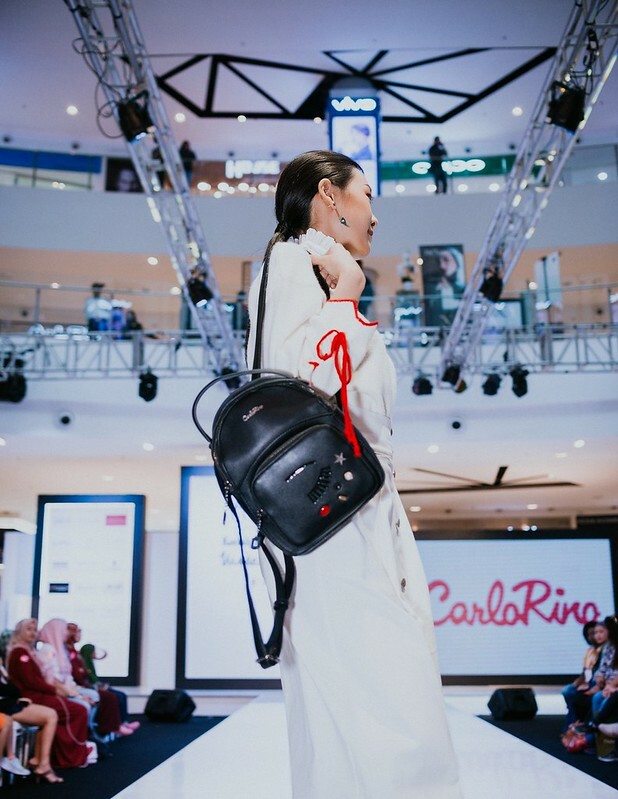 Whereas the 12 designers included Merlin Yuwita (Indonesia), Faramas (Iran), Calvin Thoo, Bill Keith, Madou, Tuhfah, Yans Creations, Hafiz Carson, Seth&Luna, Amazé, Lidya Couture and Hasfitri Yusof. mesmerized the audience every night. 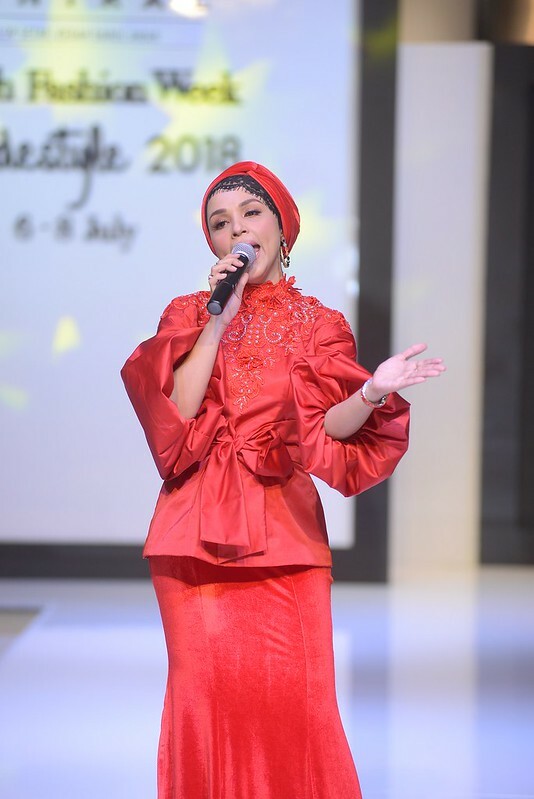 The audience were blown away by the exclusive performance of the award winning singers, Noryn Aziz, Hael Husaini, Datin Alyah and Ernie Zakri during the fashion bonanza. The presence of the beauty queens, Debra Jeanne Poh (crowned Miss Grand Malaysia 2018) and Scarlett Megan Liew (crowned Miss Intercontinental Malaysia 2018) stunned everyone with their beauty during the event. 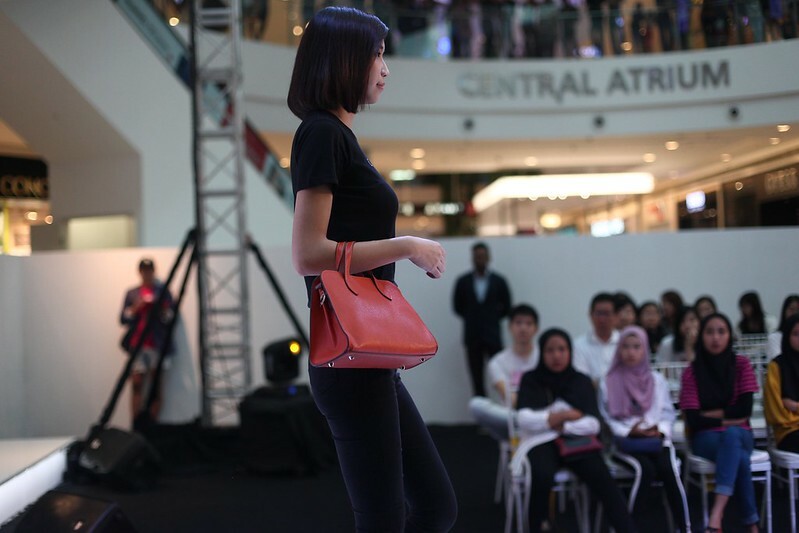 Each year, the event aims to curate the very best that the fashion industry has to offer, allowing attendees to ‘shop the catwalk’ and be inspired by the diverse, inspirational designers that mark this fashion industry, whilst entertaining shoppers at the shopping mall. 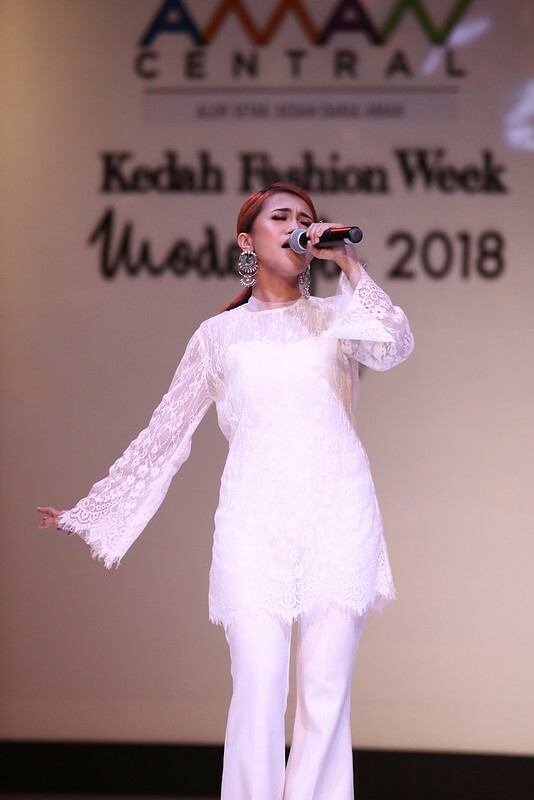 We can’t wait to reveal what’s coming up for the next Kedah Fashion Week 2019! 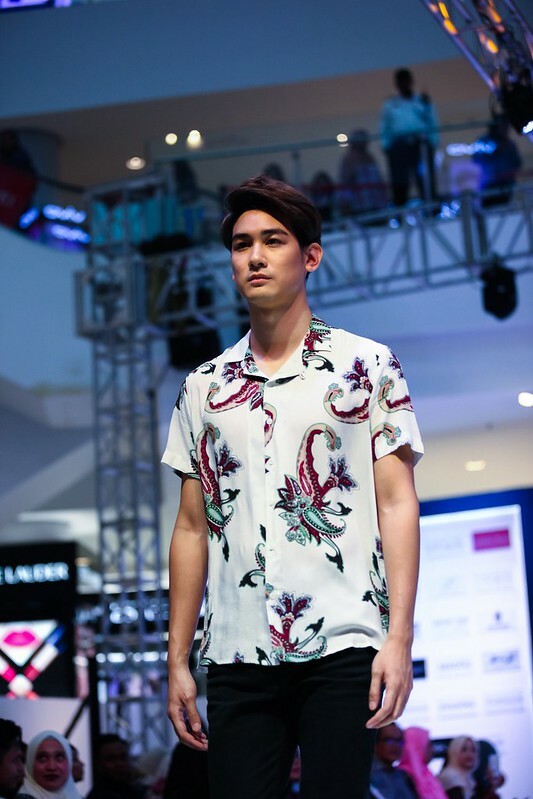 You got catwalk or not, if yes I go.